Versatile. Powerful. Accurate. Test with confidence. 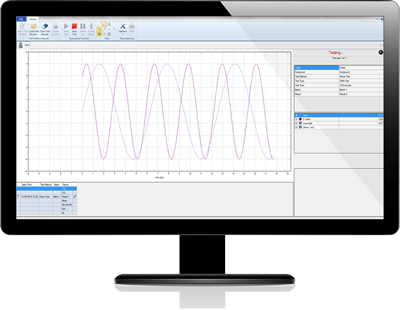 Prescott Instruments’ Dynamic Mechanical Analyser is a versatile and high precision DMA designed for dynamic and static testing on a variety of materials with a full range of force. From an established global manufacturer in specialist laboratory equipment, this DMA has a unique and rigid design that is easy to operate and maintain, ensuring a reliable and safe testing operation for the user. Using state-of-the-art linear motor technology, this DMA can efficiently produce over 3 kN of static force and 10 kN of dynamic force at a frequency of more than 300 Hz. 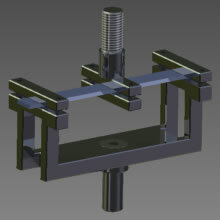 With complete user flexibility, the DMA allows you to test a range of materials, components and systems, fixed in place by versatile high-performance clamping fixtures. 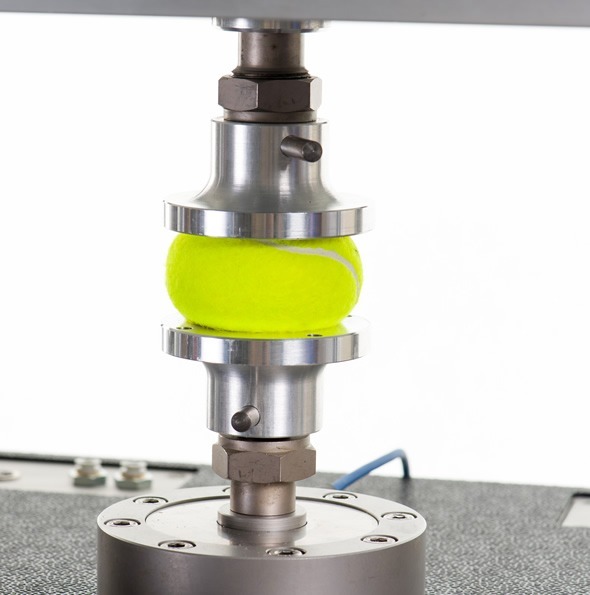 Capable of performing a range of test methods in different deformation modes, the DMA delivers force control to the most precise accuracies available. Our innovative and easy to use new Labline software enables the user to set up tests easily with minimal training required, giving test confidence and maximum productivity throughout. 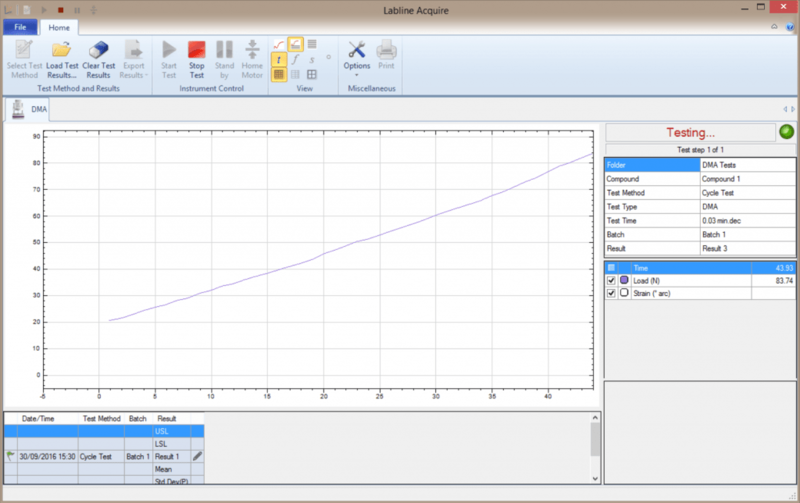 Labline software can be relied upon for precise results and a consistent testing process, with a wide range of test modes available. Perfect for a modern laboratory, this instrument covers a wide range of static, dynamic and fatigue testing applications, making it an ideal instrument for laboratory applications, quality control and research & development. The application of oscillatory forces enables material effects to be characterised beyond the linear regime. Stiffness, elastic modulus and viscosity can all be expressed as complex quantities that incorporate non-linear behaviours. The reaction of the sample as a function of both amplitude and frequency can be used to build a model of material properties that include both physical and chemical characteristics. The expected lifetime of a material or finished component can be deduced using either static or dynamic forces that mimic realistic stresses. The effect of constant stress, strain or strain rate can be used to determine strength, toughness and evaluate modes of failure. 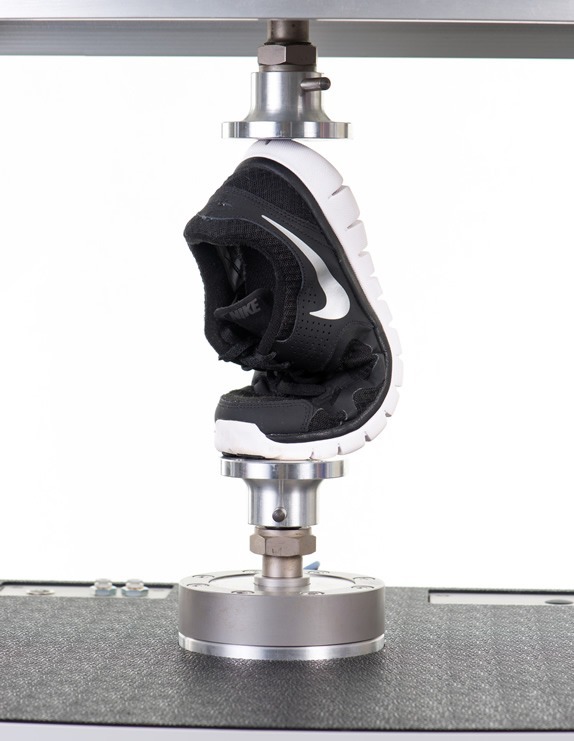 With dynamic forces, the repetitive loading of a material can be used to calculate fatigue strength, fatigue life and the dependency on the form, amplitude and frequency of oscillation. The properties of a material, component or system can also be analysed without causing any damage. In this way, discontinuities can be highlighted during inspection without impacting on the future usability of the sample. Capable of producing high forces and velocities, the Linear Servo Motor ensures accuracy and reliability throughout the testing process. 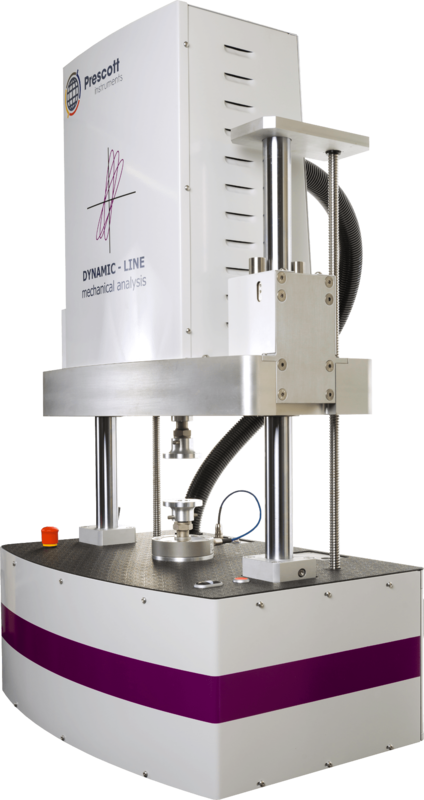 When operated, the Linear Servo Motor will begin to apply force to the sample under testing, and the reaction force of the sample is measured on the load cell. The test results are sent through to our new Labline software, which interprets the data and displays the results graphically. 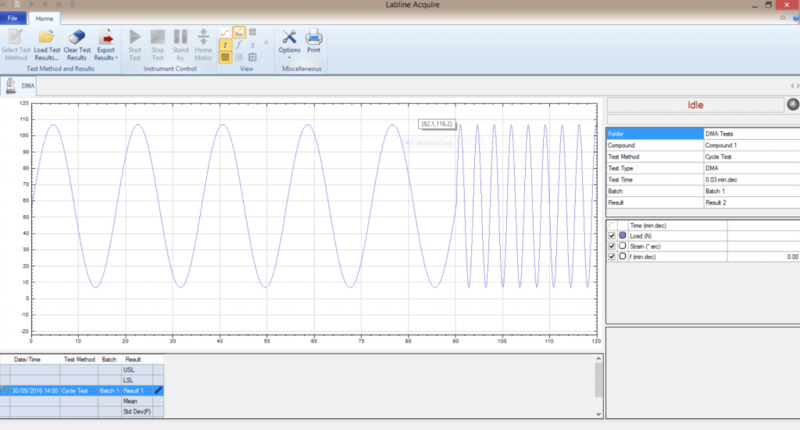 Our Labline software can also calculate the viscoelastic properties of the sample including hysteresis effects, complex modulus and tan delta. 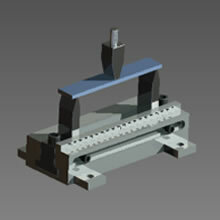 This instrument has been designed keeping our customers testing needs in mind. With minimal maintenance required for the DMA, operator productivity levels are maximised. Should a service and calibration be necessary, the integrated high quality parts are easy to access and remove, making it a simple and convenient process. A high performance Linear Encoder is supplied as part of the Linear Servo Motor, providing precise and reliable position feedback and communication data. An optional temperature test chamber can be incorporated to give control, stability and flexibility of temperature during testing. This instrument can be relied upon for a simple and safe operation and has an emergency stop feature integrated into the design to protect users, whilst conforming to international safety standards. 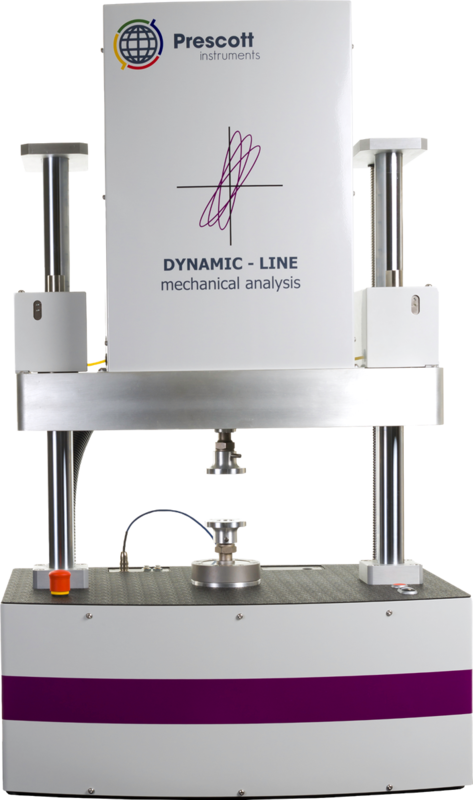 When in use, this Dynamic Mechanical Analyser will produce minimal mechanical noise enabling a productive test environment for the operators. In this mode, stress or strain can either be constant or applied at a uniform rate. 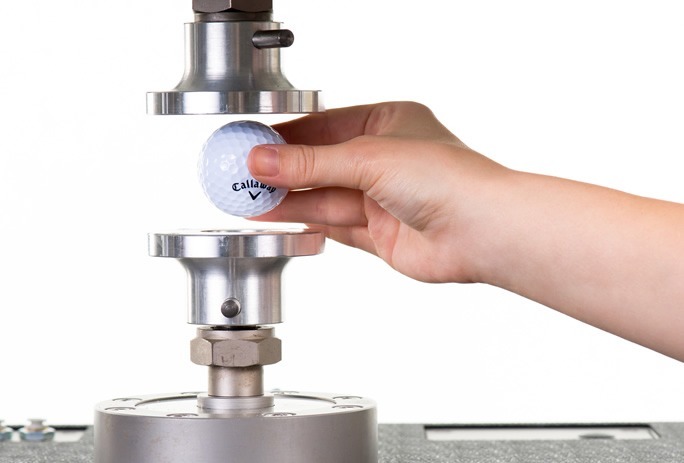 Results include Young’s Modulus, Hookean stiffness, elastic limit, material strength and distortion at break. At constant frequency, material response is monitored as stress amplitude increases. 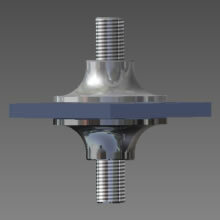 For each cycle, the complex stiffness, complex modulus and complex viscosity can be calculated. Can also be used to identify the Linear Viscoelastic Range. 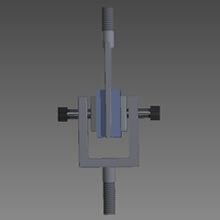 For creep testing, stress is held constant and deformation is measured over time. For stress relaxation, the stress required to hold a constant deformation is measured over time. This mode is used to measure the long-term effects of loading and the ability to return to original shape. 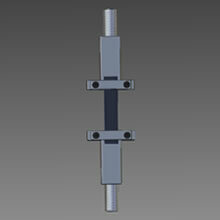 With the optional temperature control unit, material response as a function of temperature can be measured. Thermal transitions, rate of cure and operating ranges can all be determined. Samples can also undergo accelerated ageing during testing. 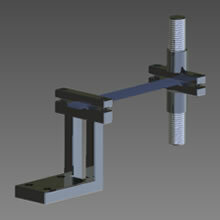 A range of high performance clamping fixtures are available that enable testing in more than one mode of deformation. Samples of various dimensions and natures can be accommodated, including but not limited to rubber, polymers, elastomers and composites. Featuring state-of-the art architecture, the new Labline software comprises of an easy to use interface ensuring our clients have a user friendly process to increase their production levels and assist in better decision making. Our Labline software enables the user to set up tests with simple and easy steps resulting in minimal training required, providing test confidence and productivity throughout. 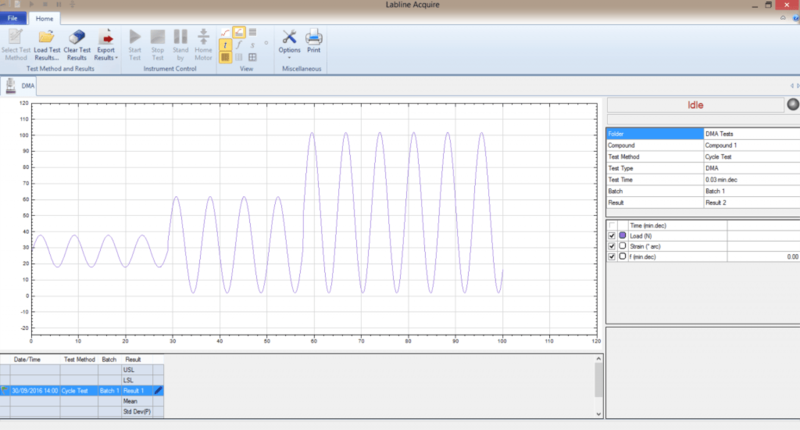 Labline software can be relied upon for precise results and has a high level of flexibility with a wide range of test conditions available.